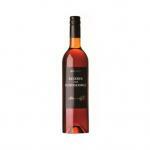 González Byass is the proud maker of Soberano 1L (£8.23), a brandy with roots in Spain with an alcoholic level of 30%. 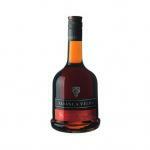 The Uvinum community values the Soberano 1L with 4,6 of 5 points and obtained the following expert scores: peñín: 81. 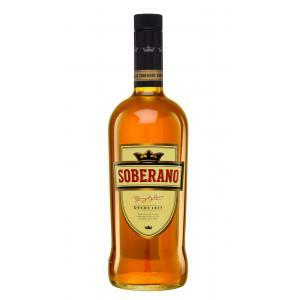 Soberano is one of Spain's two leading brandy producers. 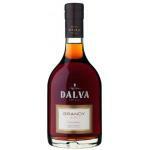 But actually, we cannot call it brandy anymore because Solera has lowered its alcohol degree. 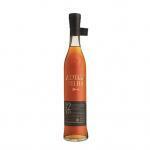 However, the aroma, taste and ageing process are still the same. 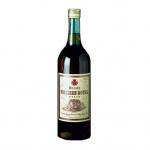 Note that depending on the country the alcohol content might vary slightly. 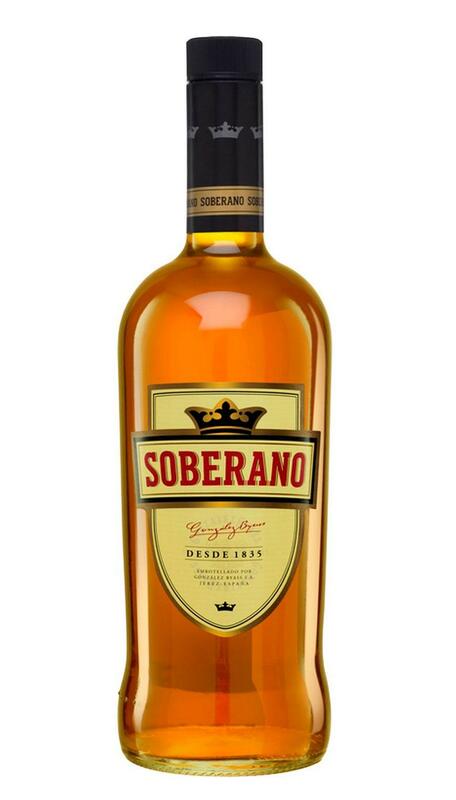 Besides the basic Soberano 1L , you can find three other editions (Soberano 5, Soberano 8 and Soberano 12) which offer a more intense experience. - Colour: Amber coloured with golden highlights. 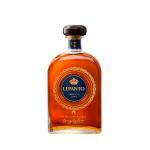 - Flavour: Hints of oak mixed with dried fruits. 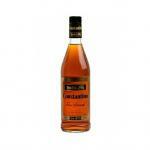 - Taste: Full-bodied, round, tasty, soft and charming. 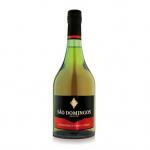 PRODUCTION DETAILS: 100% distilled wine. 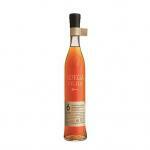 Aged in American oak casks, previously soaked with sherry wine, using the traditional solera system. Its ageing period is at least one year. 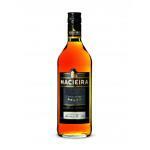 Good full flavour, but only 30% by vol, would be better at 36%. 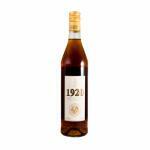 A very smooth lower proof brandy suitable for festive occasions. 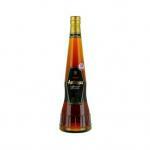 If you want to buy Soberano 1L, at Uvinum you will find the best prices for Brandies González Byass. Get it at Uvinum, fast and 100% secure. 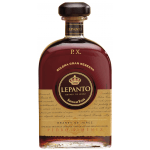 We have more than 59.000 products for sale becoming this way the leading marketplace to sell wine, beer, and spirits in Europe with more than 38.000 clients who trust us.